Other: The book is first published in the US on 1/25/11. Tamara Goodwin has always got everything she's ever wanted. Born into a family of wealth, she grew up in a mansion with its own private beach, a wardrobe full of designer clothes and all that a girl could ever wish for. 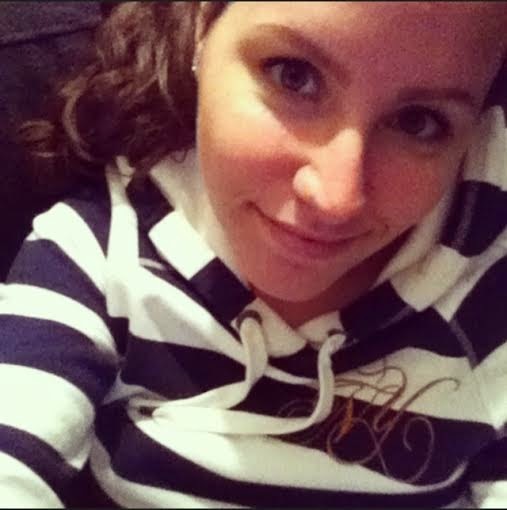 She's always lived in the here and now, never giving a second thought to tomorrow. But then suddenly her dad is gone and life for Tamara and her mother changes forever. 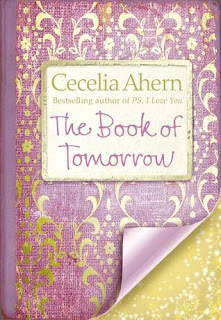 The Book of Tomorrow is the newest book by Cecelia Ahern. The book is about 16 year old Tamara, who loses her father. Her mom and she go to her aunt and uncle to live with them, because Tamara's father left them with mountains of debt and they can't stay in the house because of it. She's bored by everything around the house where she now lives, but she's fascinated by Kilsaney Castle. This book is really slow on the uptake. It took about 80 pages for me to get into the story, as the first part is fully about Tamara. Tamara is 16 and to put it nicely, she's a spoiled brat. She takes everything for granted and only thinks of the things she wants. It's hard to feel with her when she tells about losing her father, which obviously hurt her in a way she never expected. But then she starts telling about the weird behaviour of her aunt, Rosaleen. I love how Cecelia described her in the book - she managed to give me the creeps. She's trying to be very secretive about something and every time Tamara tries to help her mother, Rosaleen says she's asleep. I loved the building up in this book. Yes, it was really slow at first and I thought to myself "Is this going anywhere?" 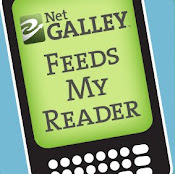 for multiple times, but I'm so glad I kept on reading. I started to relate to Tamara, even though she was hard to put up with - if she was one of my friends, I would have slapped her, I'm sure. The plot was really something I didn't saw coming beforehand! Very well built up to fit all the puzzle pieces together at the end. I do have to mention that there's a lot of swearing in this book. It's only logical with a spoiled 16 year old, but still. It was something I noticed, and I usually don't really mind a bit of swearing. I recently read this book, and I agree with you. It took me quite a while to get into the story, because it TOOK SO LONG TO GO ANYWHERE. And Rosaleen gave me some major heebie-jeebies. But I really liked this book, and I'm glad you did too! Yeah that was a little difficult because at some times I just wanted to put the book away, because it took SO LONG! I totally agree. Also on the heebie-jeebies! Freaky woman!